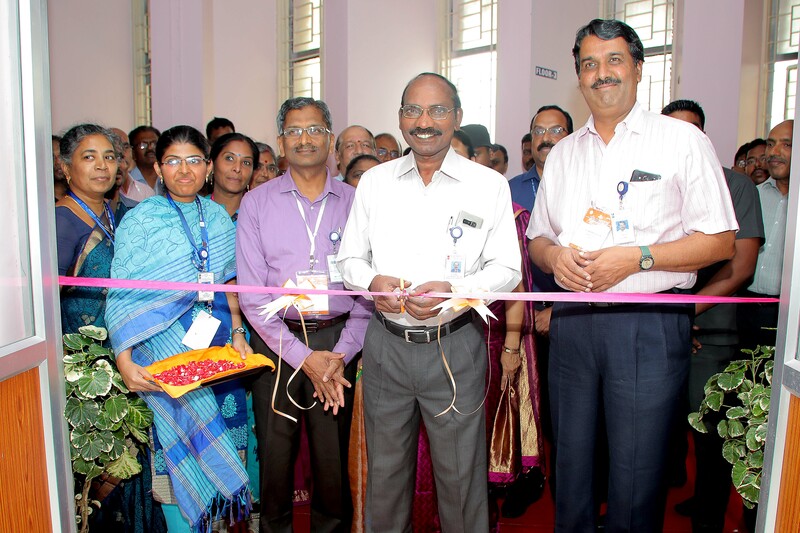 Dr. K Sivan, Secretary, DOS/Chairman, ISRO inaugurated an S–band Polarimetry Doppler Weather Radar at SDSC/ISRO, Sriharikota on September 16, 2018. This Radar was indigenously developed by Bharat Electronics Limited, Bangalore under Technology Transfer from ISRO. This is the seventh Radar manufactured in the country under “Make in India” Concept. Doppler weather Radar is used for the observation of the weather system up to a range of 500 km and helps in early warning of severe weather events.